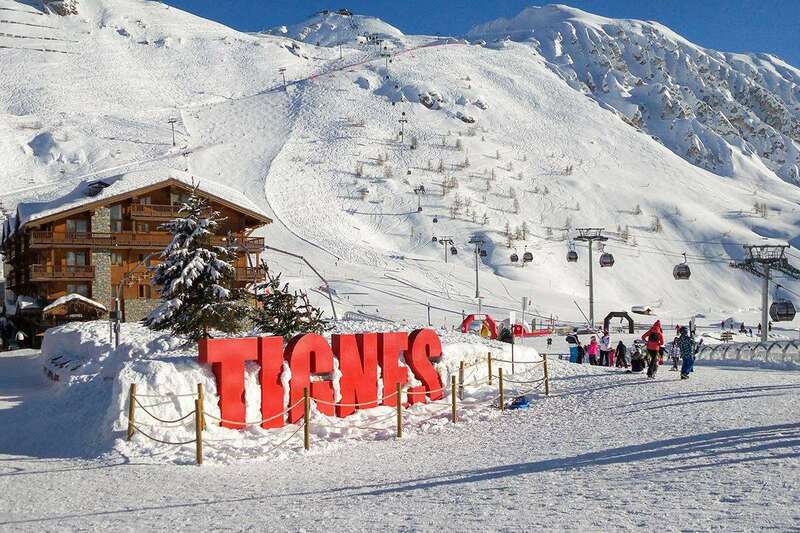 Situated in the Val Claret area of Tignes at an altitude of 2310m, the residence Val Claret apartments are in the perfect position to enjoy the fantastic skiing of the Espace Killy. With the residences near the funicular you are minutes away from the Glacier de la Grande Motte. Residence Val Claret is conveniently located 100-500m from the shops, bars and restaurants, depending on apartment. Fabulous week at Club Med Val Claret. Great food, great accommodation, great facilities, great location, fun entertainment. The Club rooms are spacious and a great design, especially for families and can be split into two separate sleeping areas with a solid sliding door. The views of the slopes and lifts are beautiful and you can check queue lengths from the hotel before joining them. Time it right and you can ski straight to lift off without any waiting around. Fancy a day off the slopes? Enjoy the spa, pool, sauna and fitness room and then shoot some pool before the apres starts. Plenty of bars and restaurants to enjoy once the Club Med party ends at midnight. This is when the bars start to fill and Blue Girl Night Club opens its doors to continue the party. All inclusive excellence.